One of the biggest obstacles in managing a database environment is continuously maintaining accurate, up-to-date documentation. Current documentation, including a clear understanding of the data's origin, is critical to ensure adherence to business rules. SentryOne DOC xPress helps you efficiently and accurately document your entire Microsoft Data Platform environment, ensuring that your data systems support business rules and facilitate compliance with data regulations. With DOC xPress, you can generate metadata dictionaries with detailed business annotations that help the organization better understand the source of data changes. The data lineage analysis feature helps you track data origin and understand the impact of changes across tables, databases, servers, packages, cubes, and reports. DOC xPress also includes a snapshot feature that helps you compare database versions over time. With DOC xPress, you can turn a cumbersome battle with maintaining documentation into a smooth, seamless process that supports your business objectives. Easily discover where data comes from, how it’s being used, and how changes to one object in your environment can impact other areas. With DOC xPress, you can visualize data dependencies, pinpoint the source of data in reports. 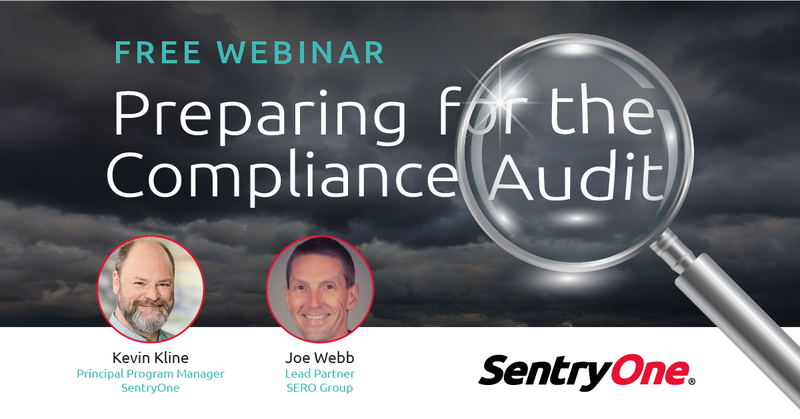 Understanding data origin helps you ensure compliance with data privacy regulations such as GDPR, CASL, and others. 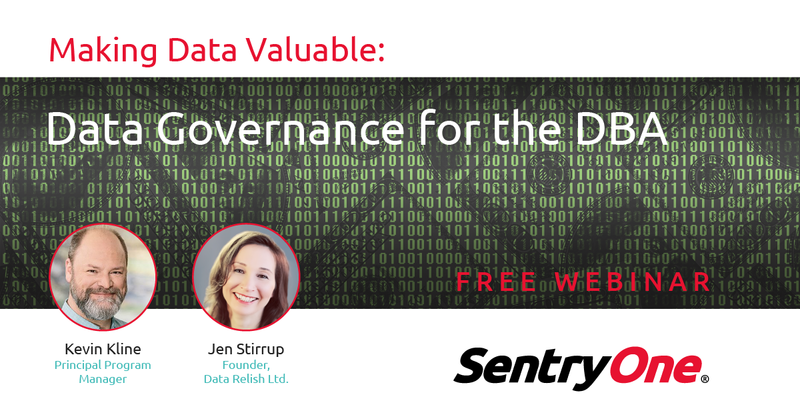 Streamline the process of collecting metadata from across your data estate. Automated scanning of metadata allows documents to be kept up-to-date with little to no interaction by users. With DOC xPress, you can capture important business information such as data timeliness and other attributes, add business definitions to items in the documentation, and create custom fields in the data dictionary. Easily capture metadata snapshots so you can compare environments before and after changes. The metadata version comparison capability in DOC xPress records solution configuration, including information about sources, and maintains a version history chain. You can generate documentation based on a specific point in time, and track environment changes over time. With DOC xPress, you can generate documentation in a variety of formats for SQL Server, SSAS, SSIS, SSRS, Excel, Oracle, Hive and many more data sources. The Solution Wizard guides you through configuring the documentation, and you can document environments instantly, without waiting for sources to load. You can use built-in providers to import data or create your own custom providers. DOC xPress Server Edition brings the metadata capabilities of the desktop application to a web application that you host, making it much easier to share documentation, lineage, and data dictionary information in your organization. Users can interact with every aspect of the documentation, including lineage and impact, data dictionary, and metadata snapshot comparisons. Impact Analysis allows developers to save countless hours trying to assess how a change to one part of their environment will impact others by enabling them to explore the dependencies in their environments with ease. 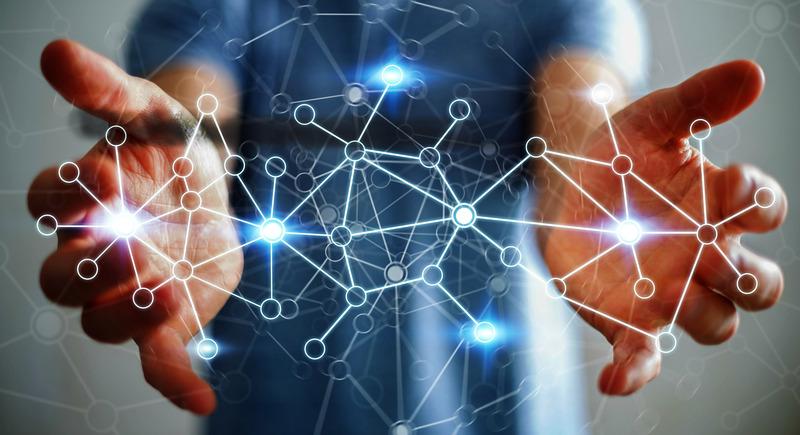 Data Object Lineage allows developers and DBAs to answer the question “Where did this data come from?” A huge time-drain for all types of developers and DBAs, whether focused on BI or not, is tracing the source of data within a system. Object Lineage enables users to explore the dependencies in their environment. Data Dictionary gives users the ability to add extra information throughout the documentation that would be useful to business users. Data Dictionary Import/Export allows you to import and export to and from CSV files. DOC xPress will let you view metadata for any object in its documentation database. View this metadata in trees or sub-trees from the solution window or snapshot management window. DOC xPress can generate documentation targeted toward a specific audience, such as developers or business analysts, or be customized for your needs. Snapshot comparison allows developers to look at two snapshots taken by DOC xPress at different points in time and see what was different. The snapshot and documentation schedulers will provide a file that can be executed through a command line script that can be scheduled or used in third party integration. Snapshot Management gives users an easy way to keep track of and maintain snapshots in the DOC xPress repository. Snapshot Process takes a solution configuration and reads all sources, updating the stored snapshot and maintaining a version history chain. This includes SQL Server, Integration Services, and Analysis Services in the initial version. Document Generation Process allows users to generate documentation in a variety of formats. Documentation can be generated from the most current snapshot, or from any snapshot taken in the past. The generated documentation can even be customized for a variety of audiences. Documentation Image Support allows users to insert both pre-defined images generated by DOC xPress, as well as custom images provided with the templates. DOC xPress gathers data using built in providers. In addition, users can develop their own providers for unsupported platforms such as Access or DB2. DOC xPress gives you five different choices for exporting your documentation: RTF, DOCX, HTML, HTML Frameset and CHM. 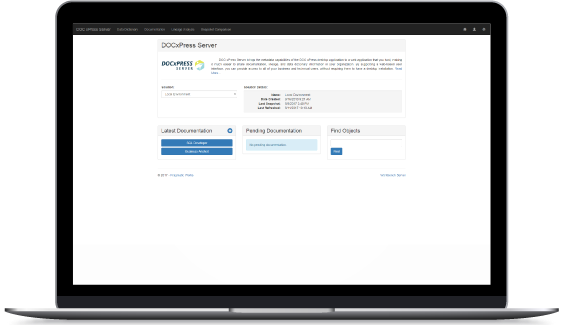 To simplify the creation of documentation, DOC xPress provides an easy wizard to walk users through creation of both snapshots and documentation. Gives you the ability to snapshot and document Tableau Servers. DOC xPress currently supports multiple technologies for documentation including SQL Server (DB/SSIS/SSAS/SSRS), Oracle, Hive, and Excel. DOC xPress is licensed per user, per machine where it is used. DOC xPress Server can support up to 1000 users (if hardware permits). Please contact sales@sentryone.com for more information. You can! Click here to download a sample document.